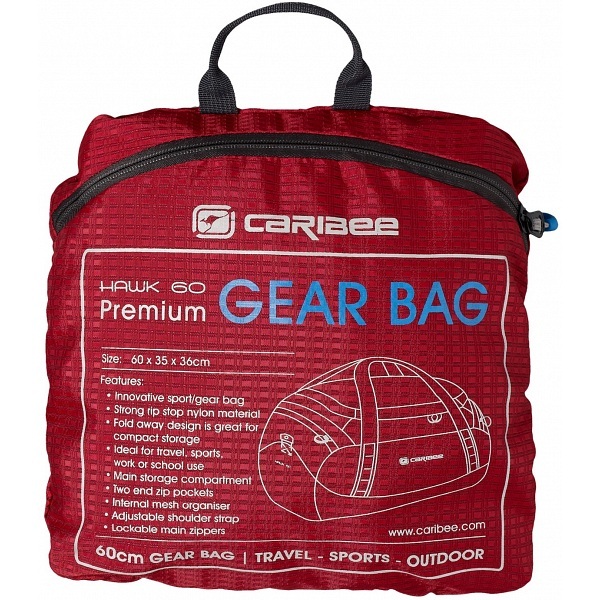 New for Autumn Winter 2012 is the Hawk 60 from Caribee. 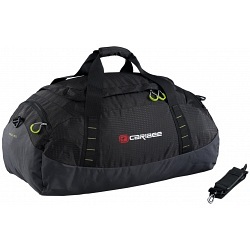 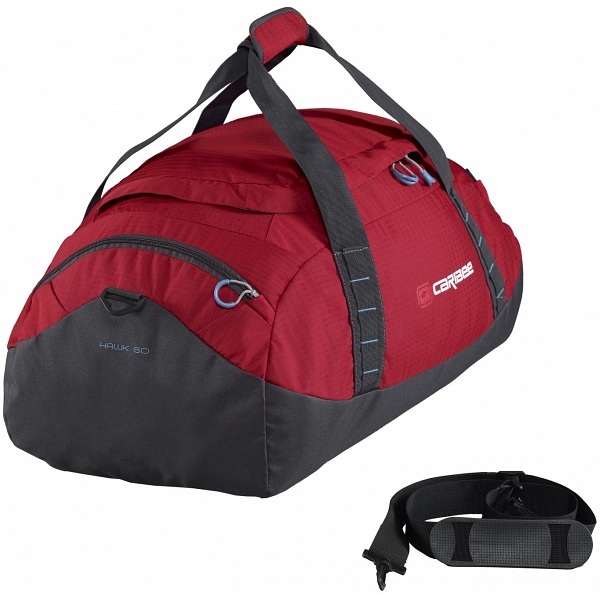 A premium multi-purpose gear bag for both travel or sports. 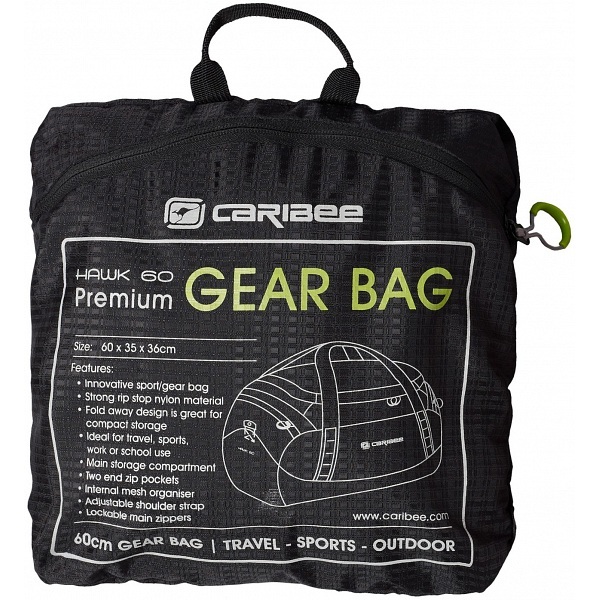 Innovative folding design allows this gear bag to fold into itself for compact storage that's ideal for travel. Modern contemporary styling and extremely light weight.